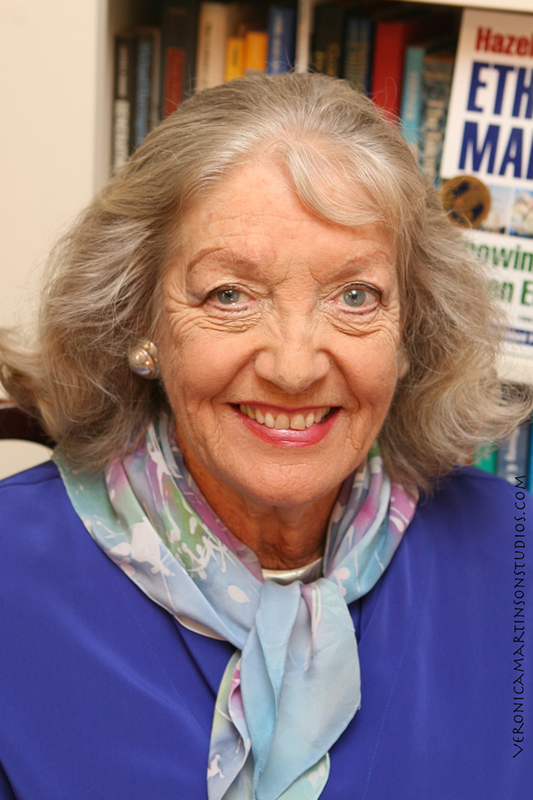 Hazel Henderson is a writer, evolutionary economist, consultant on sustainable development, and co-executive producer of the TV series, Ethical Markets. Henderson’s work challenges traditional economic measurement, such as GDP, and advocates for alternative money systems that reflect real life values and environmental sustainability. She has served on the board of Worldwatch Institute and Calvert Social Investment fund, where she also co-created the Calvert-Henderson Quality of Life Indicators. Henderson is the author of many books including Beyond Globalization: Shaping a Sustainable Global Economy, Building a Win-Win World, and Creating Alternative Futures.